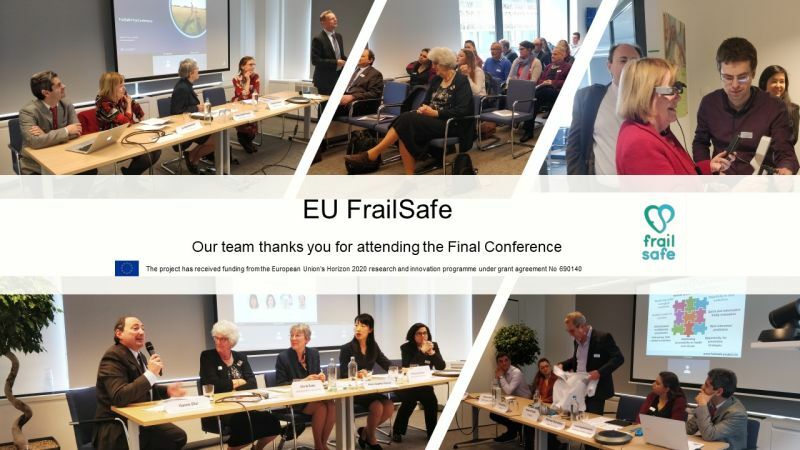 FrailSafe’s final conference took place at the European Institute of Innovation & Technology (EIT) house in Brussels on the 3 April 2019 and brought together researchers, industry, policy makers, health professionals and end users to show-case the results and benefits of the EU funded project. The past nine weeks you had the chance to meet one of our partners and their expertise every week – which we hope you have enjoyed! Materia Group interviewed George Kaimis, CEO of GJK Healthpharma services LTD, dedicated to improving the quality of life with innovative, top quality products and services in the sectors of health and beauty. 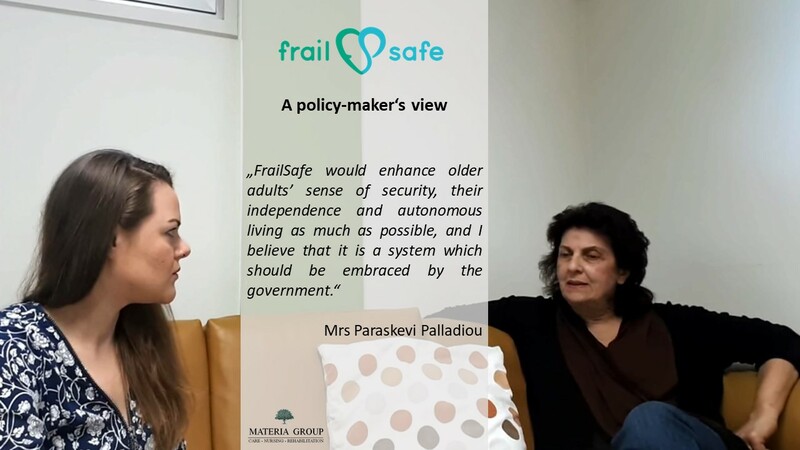 Mrs Paraskevi Palladiou is a retired social worker and used to be a supervisor in the Social Welfare Services of the Ministry of Labour and Social Insurance in Cyprus.